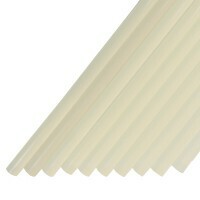 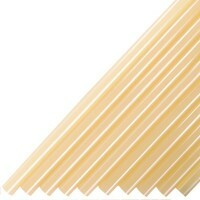 Our 15mm glue sticks are easy to use, non-toxic glue for use with 15mm glue guns. 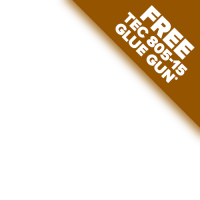 Tecbond 15mm glue sticks offer an increased output of 30% more molten glue, whilst the 15mm glue guns hold up to 60% more glue than using a 12mm model. 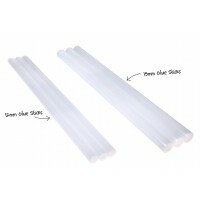 To find the right glue sticks for your application try using our Glue Stick Selector, or contact us and a member of our team will be happy to help. 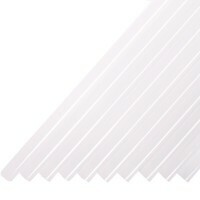 You can find further information in our Service & Advice section, including our frequently asked questions and safety precautions.